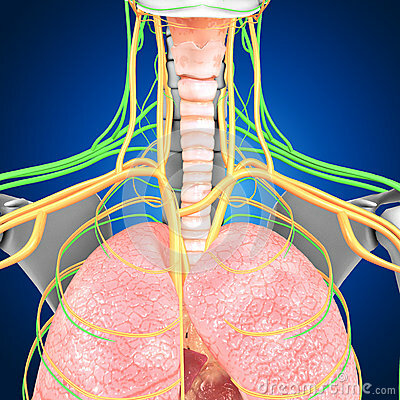 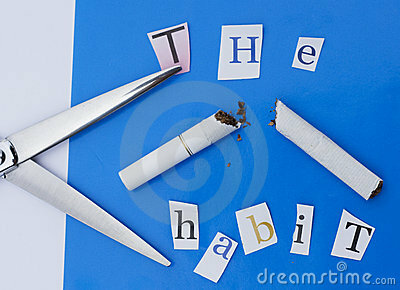 Smoking cessation is the discontinuation of smoking tobacco. 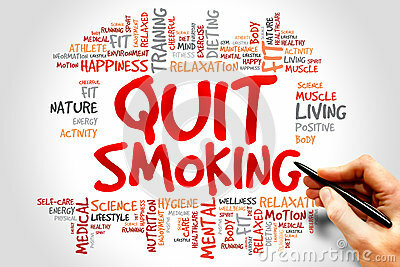 Smoking is extremely addictive, and quitting can be very difficult. 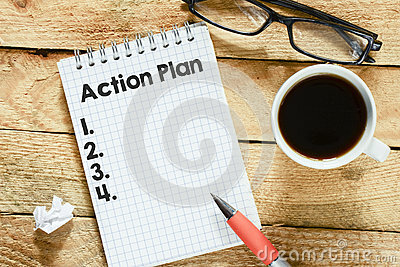 Many go through this process multiple times before quitting for good. 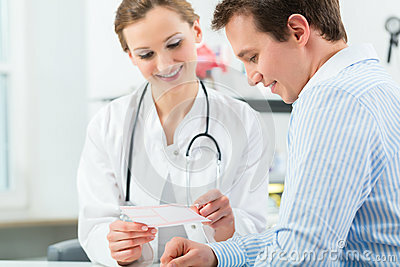 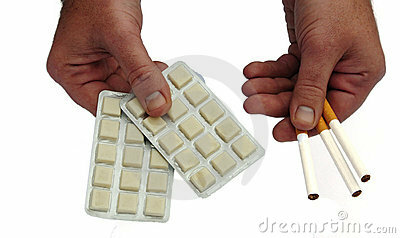 Medication, behavioral changes and nicotine replacement therapies can all help. 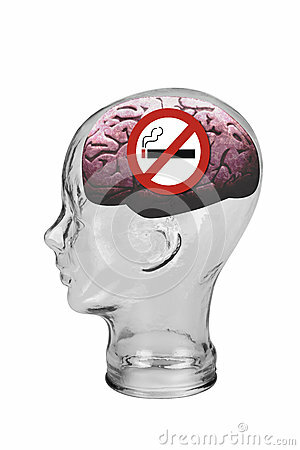 Smoking cessation can be achieved in many ways. 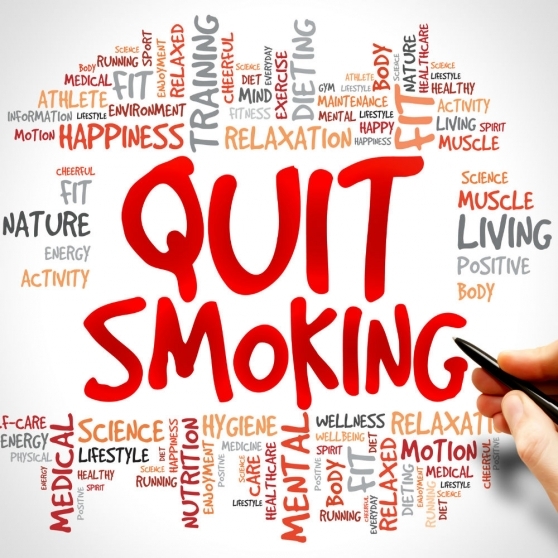 If you’re looking to give up smoking, talk to your doctor about what options are best for you.